Discover in this guide the island of Lanzarote and, in particular, its touristic facilities that offer the best conditions for your holidays. Find out its unusual volcanic landscapes and its typical tropical vegetation, like the Jameos del Agua, a spooky labyrinth of caves and volcanic pipes. 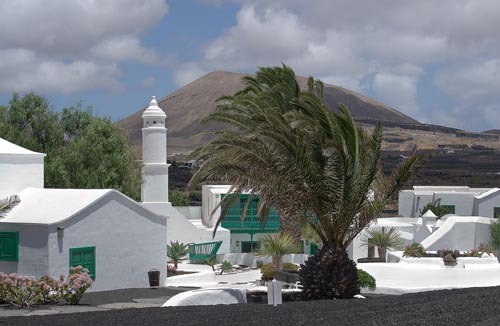 Lanzarote is a natural paradise and also a top-destination for leisure and culture. In this island you can visit interesting museums, listen to musical performances and traditional dances. Lanzarote has been declared Biosphere Reserve by UNESCO, and it’s currently a global reference in natural architecture. Here you might find several national parks and protected areas, as the Volcanoes Route in the Timanfaya. To discover every corner of this spectacular volcanic island you should either go by foot, horseback or by bike, through its beautiful trails. Also, you may discover a group of islets known as Chinijo Archipelago; a natural park formed by La Graciosa, Alegranza, Montaña Clara, very close to Los Roques del Este y Oeste. The beaches in Lanzarote will soon captivate you for their crystal clear water. 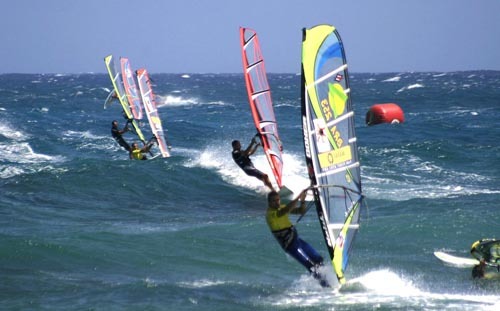 Both, the quiet and relaxing or the big waves beaches are ideal to practice aquatic sports, such as windsurfing and surfing. Underwater, the volcanic structures shelter a diverse and colorful marine fauna, which is very much appreciated by the diving lovers. Come to Lanzarote and spend some unique days and unforgetable nights. Here you can enjoy practicing activities like sport fishing, golf or even visit several leisure, art and culture centers very near your hotel. If you want to take a look at special hotel offers in Lanzarote or make a free-commitment reservation click here.